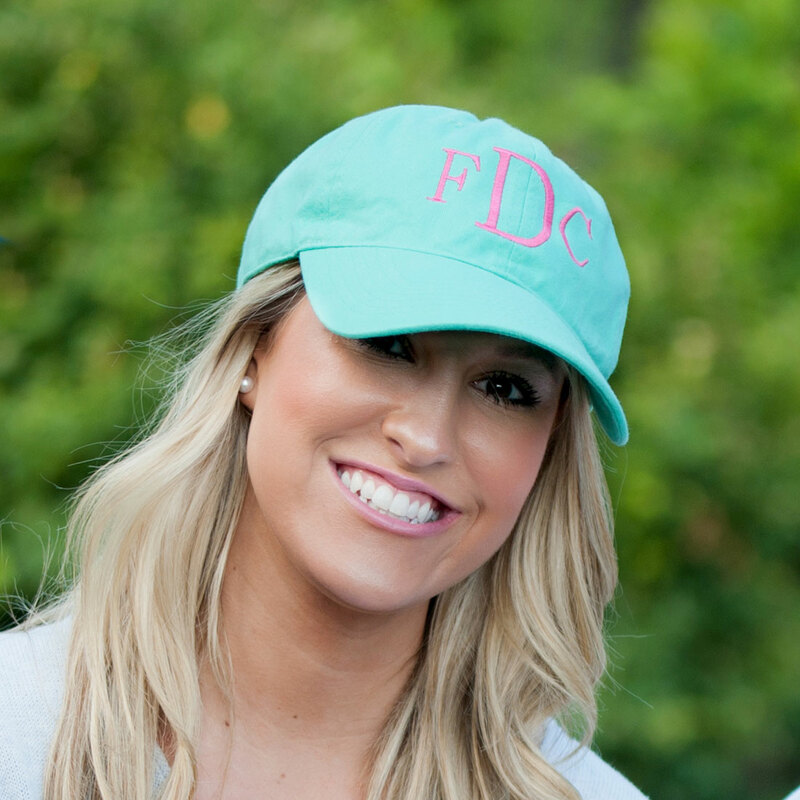 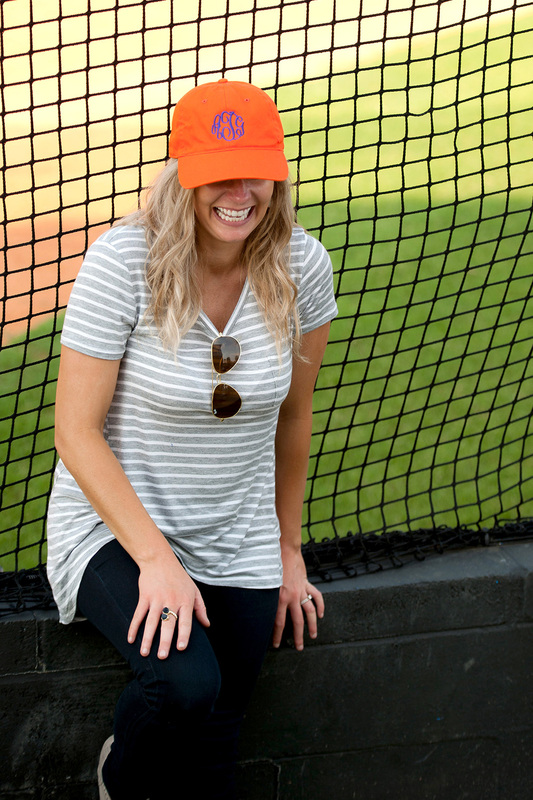 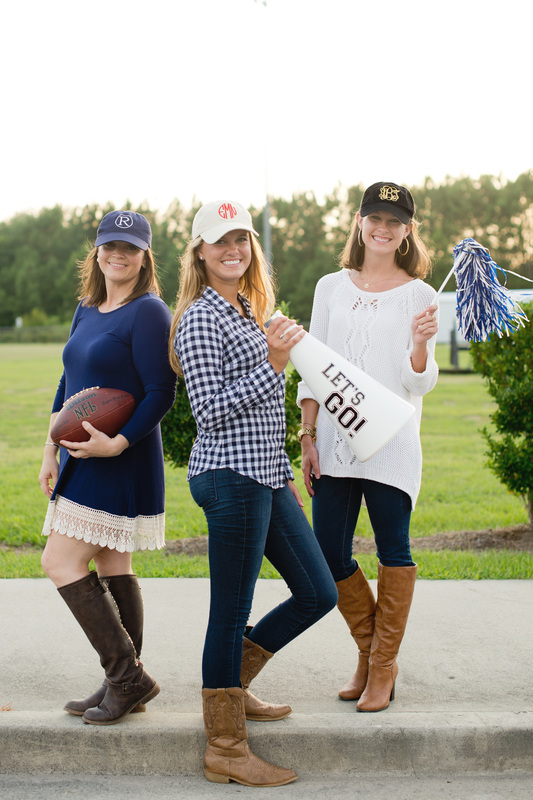 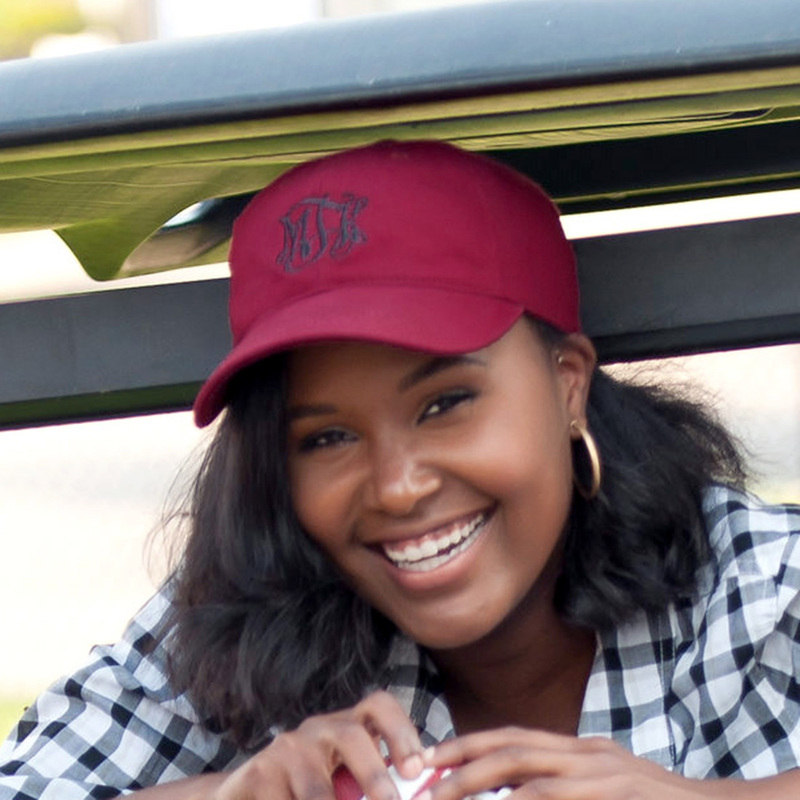 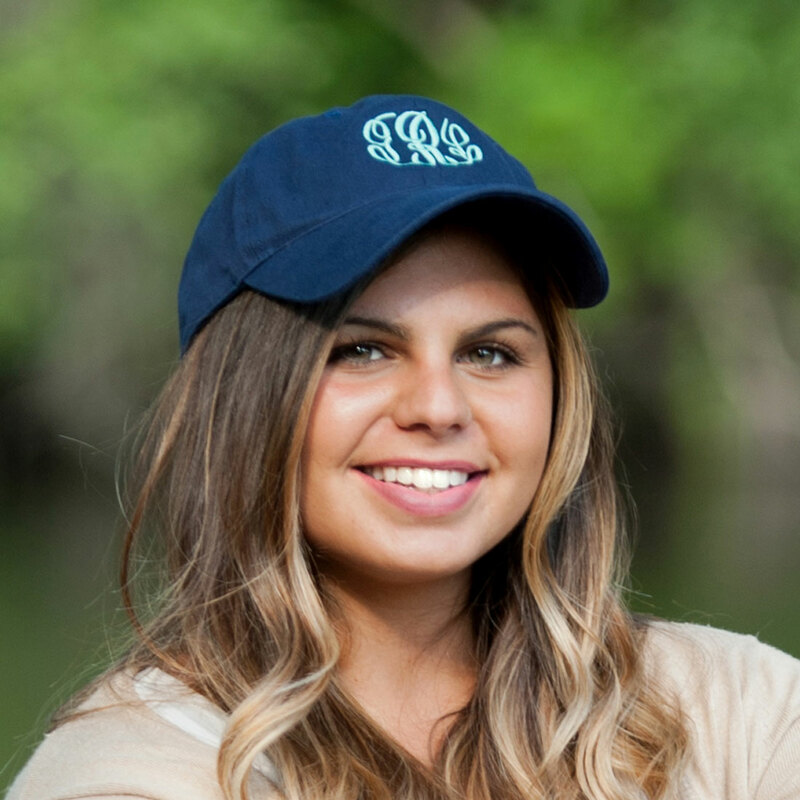 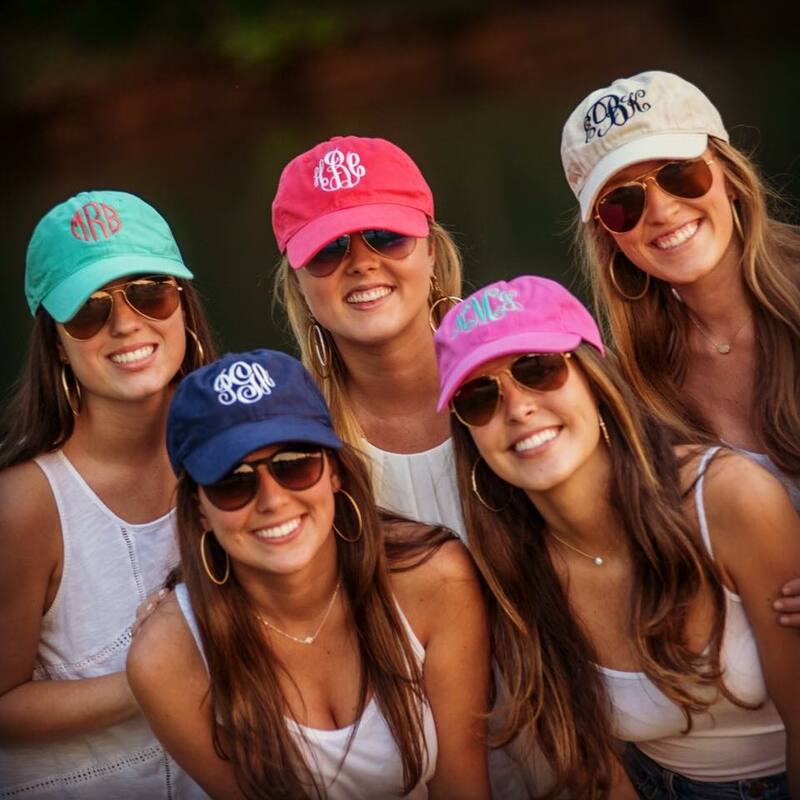 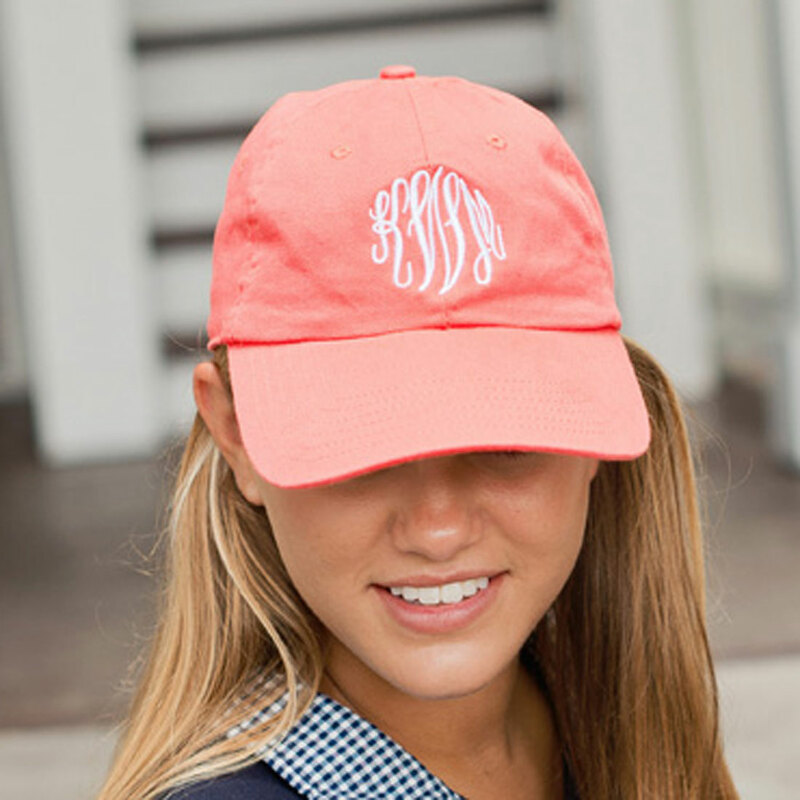 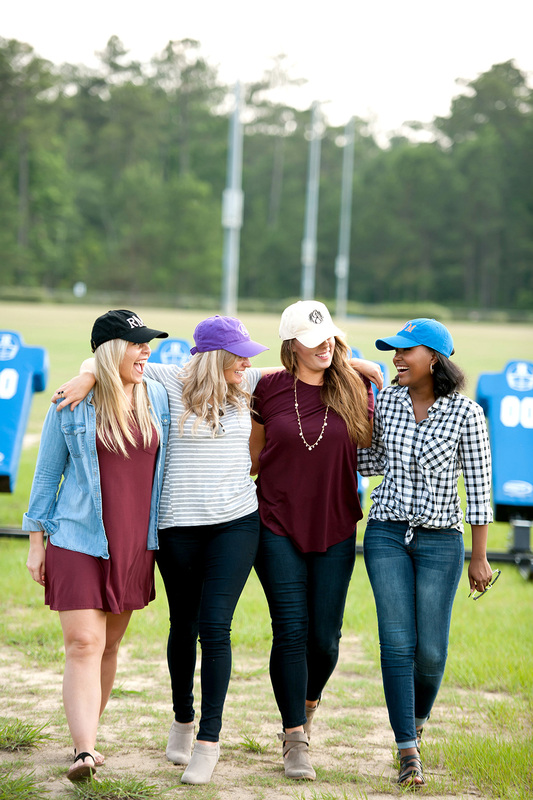 This monogrammed baseball cap is the perfect addition to your casual outfit. 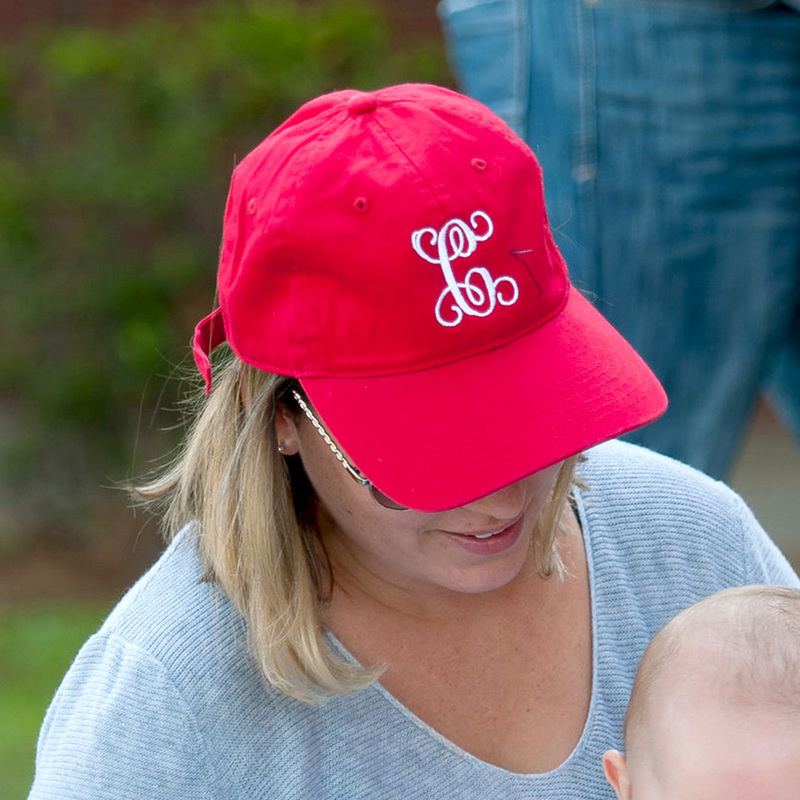 It is soft cotton & adjustable with a metal clip...even works for children. 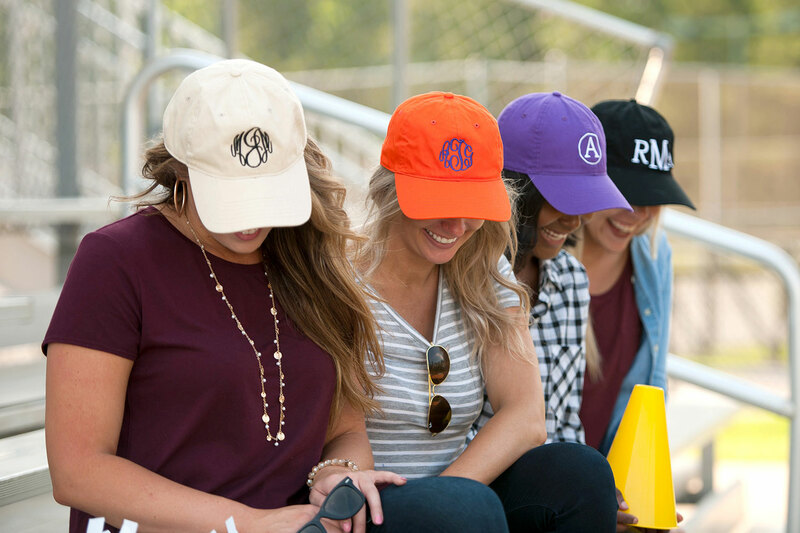 Basic black or white goes with everything or try one of the great bright shades to zip up your look! 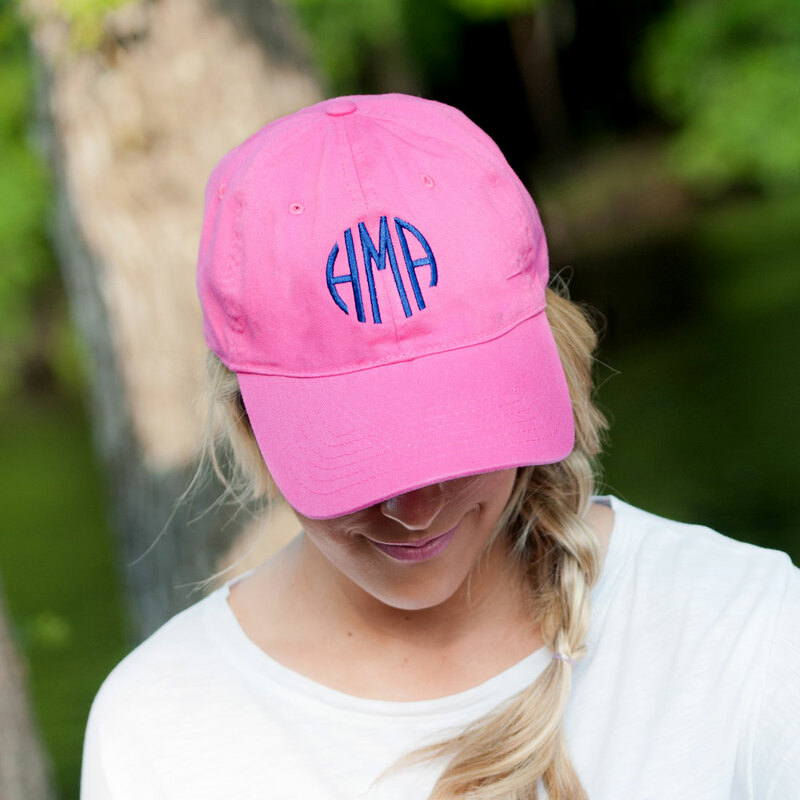 It's the perfect complement to a bad hair day!